Maxinet's Ethernet service is a high speed, high availability internet service. It is ideal for businesses requiring fast throughput for large or high volume file transfers, remote users or server hosting. A simple, cost-effective access service covering over 580,000 businesses nationally, Maxinet's Mid-Band Ethernet is available in over 100 exchanges nationally at speeds ranging from 2Mbps to 80Mbps. 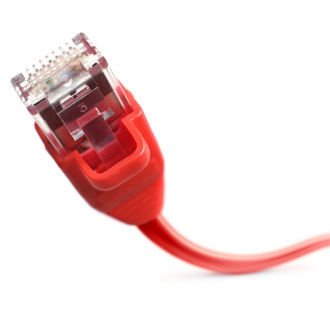 Mid-Band Ethernet offers pure Ethernet at a greater speed and range than other traditional non-fibre access technologies, such as SHDSL or ADSL. Maxinet's Mid-Band Ethernet runs over the latest-generation carrier-grade MPLS network. Enhanced VLAN management systems ensure the privacy and security of your data. Fully supported around the clock, with proactive monitoring and a customer service centre staffed by dedicated specialists, Maxinet's Mid-Band Ethernet is backed by guaranteed Service Level Agreements to provide the performance and reliability you need. 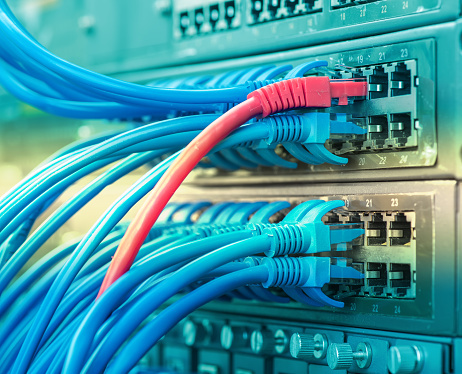 Ethernet has become the preferred access option for most new data networks because of its ease of use, flexible interoffice connectivity and support for Internet Protocol (IP) and VoIP (Voice over IP). Maxinet Ethernet uses simple, well-understood protocols and technology - the same technology you may be using on your Local Area Network (LAN). Maxinet's Mid-Band Ethernet delivers a full duplex service, allowing traffic in both directions simultaneously across the network at your selected speed, ensuring fast, efficient delivery and receipt of data. Maxinet can provide multiple static IPs with Ethernet services, which are suitable for any configuration you require.